We all can agree that no two dads are exactly alike, but each one is unique and lovable in their own special way. Although we couldn’t cover every sub-category of fatherly style, we’ve identified five distinctly awesome kinds of dads and the gift(s) we think they’d be most thrilled to receive. No matter what their skill level may be, every golfer could afford to improve the finer points of their game. 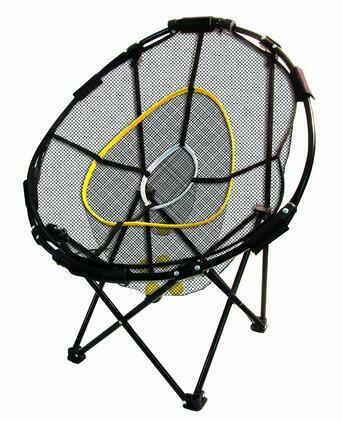 Set dad up with this collapsible ball net that enables him to better his score without breaking any windows. 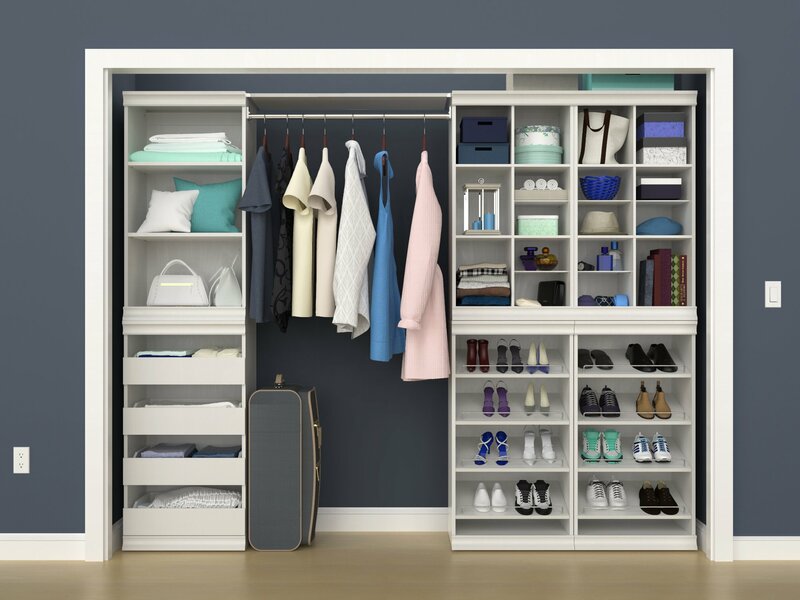 The well-dressed father likely needs no help choosing the right accessories to match his outfit, but does he have the right closet organization to keep everything in its place? 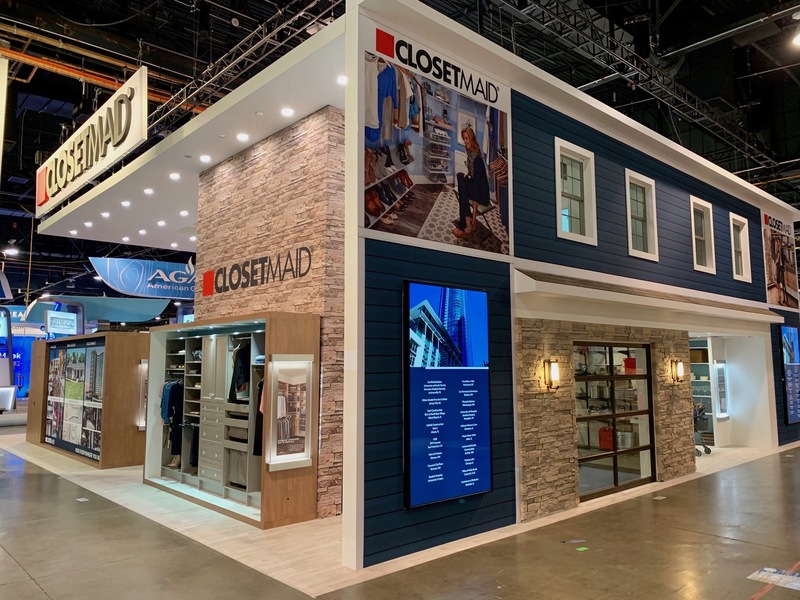 Whether he fancies hand-painted neckties, Italian leather shoes or silk pocket squares, there’s a ClosetMaid solution guaranteed to make his day. Make no mistake about it, every man is the master of his own grill. 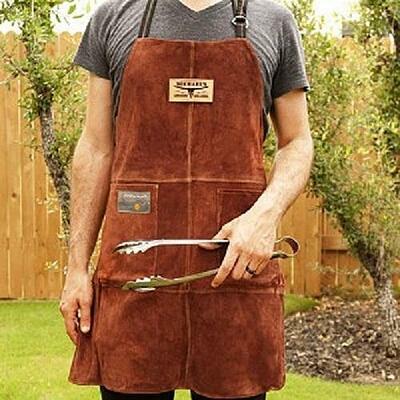 Outfit him with a personalized BBQ apron, or get him an all-in-one grill kit from Man Crate with everything he’ll need for all the upcoming summer grilling. 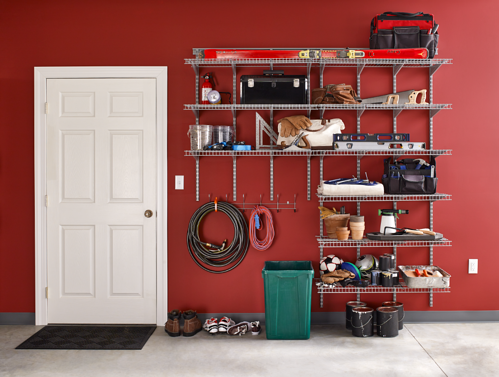 For the handy dad, there’s no greater gift than a heavy-duty garage storage system that proudly displays his power tools and keeps all his nuts, bolts, washers, screws and nails organized. As it happens, we know just the place to find what you’re looking for. There are few among us who can start their day without a healthy dose of caffeine. 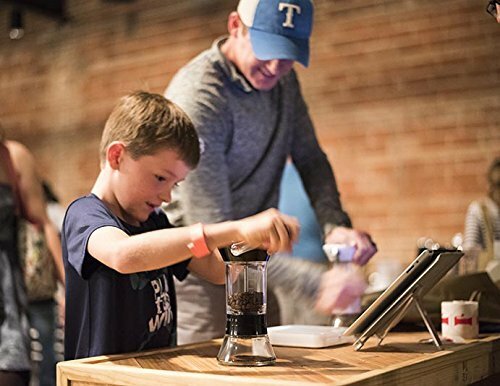 If your dad is a coffee expert, get him this top-rated manual grinder so he can achieve the necessary precision to perfectly dial in his pour overs. Need more ideas? 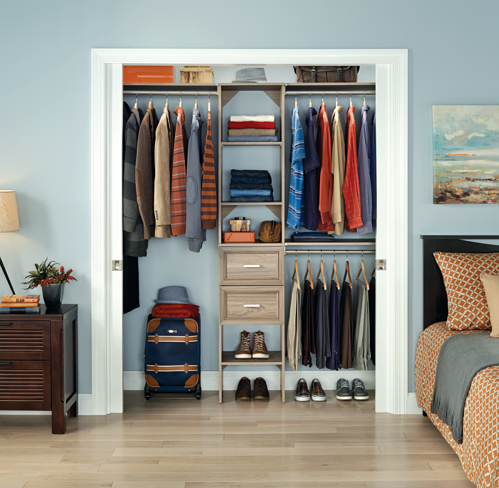 Check out our past gift guide, or find the perfect thing to help organize your dad’s lifestyle at ClosetMaid.com. For even more organization and lifestyle tips, explore all of our social channels: Facebook, Twitter, Instagram, Pinterest, YouTube, Houzz and Flickr. 0 Comments on "Five Different Kinds of Dads and What to Get Them for Father's Day"